It turns out that sugar is worse than we thought. Chances are you already know that eating too much sugar isn’t good for you. Yet you’re probably still overdoing it: Americans average about 20 teaspoons of added sugars per day, compared to the recommended 6 teaspoons for women and 9 teaspoons for men. (That doesn’t include sugar found naturally in foods like fruits and milk. )Sugary drinks, candy, baked goods, and sweetened dairy are the main sources of added sugar. But even savory foods, like breads, tomato sauce, and protein bars, can have sugar, making it all too easy to end up with a surplus of the sweet stuff. 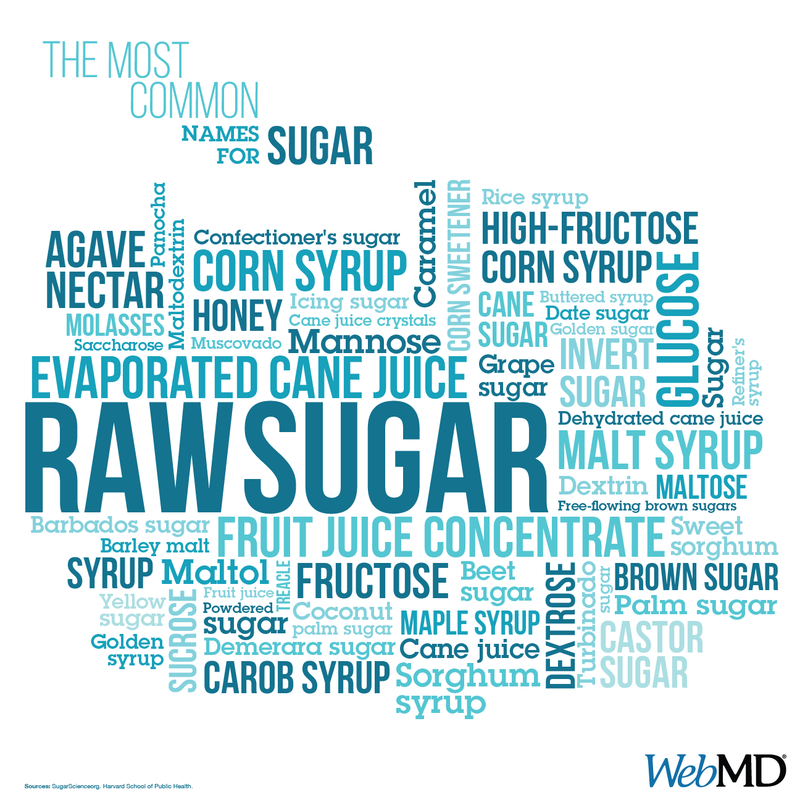 To complicate it further, added sugars can be hard to spot on nutrition labels since they can be listed under a number of names, such as corn syrup, agave nectar, palm sugar, cane juice, or sucrose. (See more names for sugar on the graphic below. )No matter what it’s called, sugar is sugar, and it can negatively affect your body in many ways. Here’s a closer look at how sugar can mess with your health, from head to toe. Another side effect of inflammation: It may make your skin age faster. Sugar attaches to proteins in your bloodstream and creates harmful molecules called “AGEs,” or advanced glycation end products. These molecules do exactly what they sound like they do: age your skin. They have been shown to damage collagen and elastin in your skin — protein fibers that keep your skin firm and youthful. The result? Wrinkles and saggy skin.